It would be my honor to document your child’s birth, capturing the journey and those first intimate moments with your baby. I love that during birth everything is magically unexpected, we go with the flow and I’m there as a fly in the wall to freeze time for you. I will be documenting the support you get, the snuggles or hugs, the surprise faces, and the tears too. 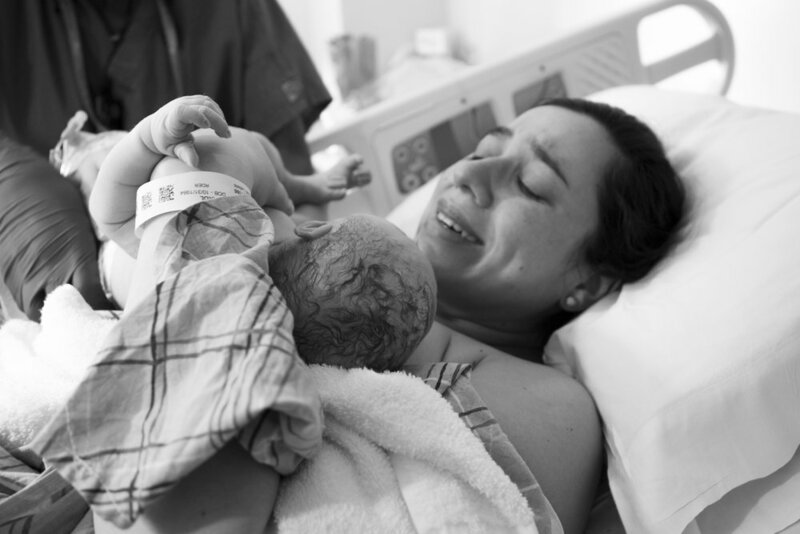 Photographing a birth is a blessing, I get to see life happening and brave moms becoming heroes as time progresses. I’d love to hear from you to understand what you’re looking for and plan an incredible photo session that brings joy as years go by.